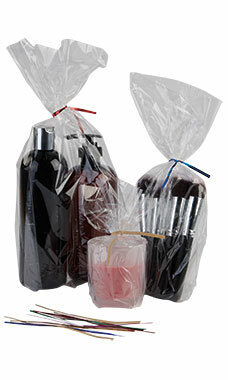 Use Metallic Green Twist Ties to close cellophane bags with style! The assorted pack includes, metallic gold, metallic silver, metallic green, metallic hot pink, and metallic red. These are also great for a variety of other crafts and projects. 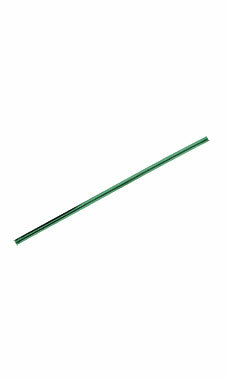 These Kraft twist ties measure 6" long and are sold in packs of 1,000.